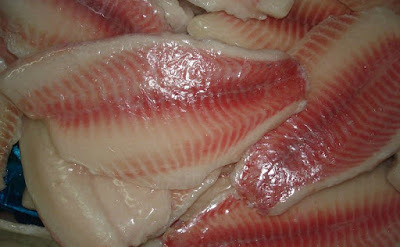 We always Update new About Red Snapper Supplier, Tuna Fish, Crab, Lobster, Grauper, Shrimp, etc Product. 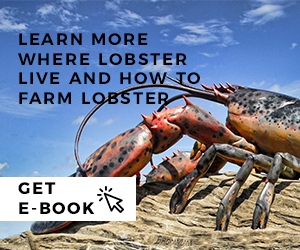 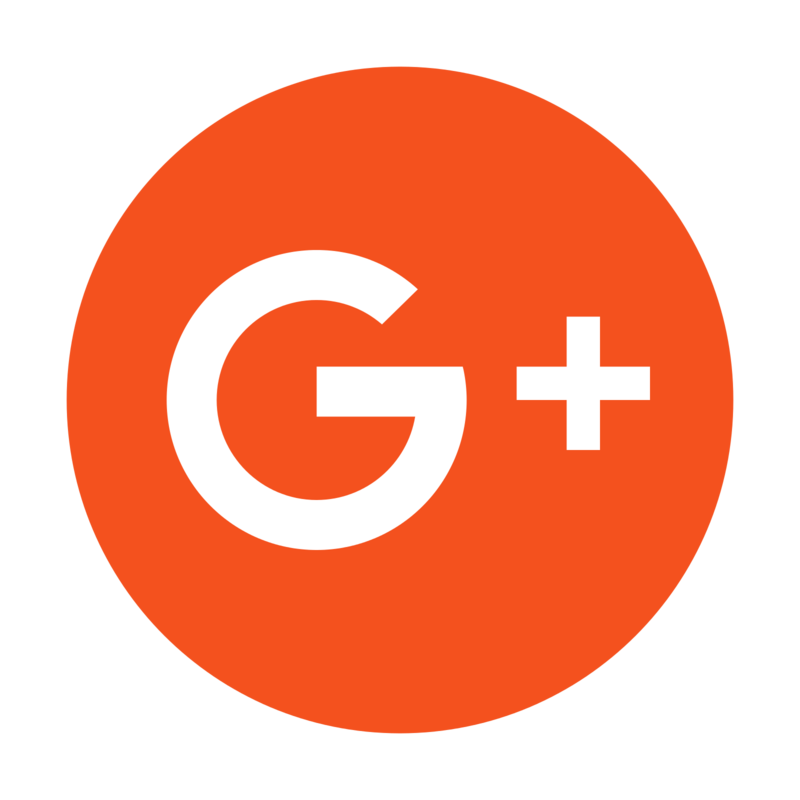 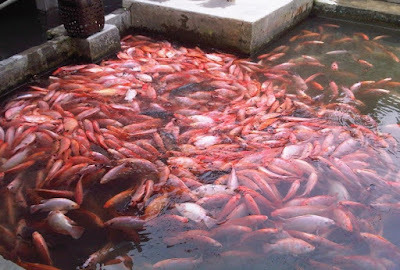 Get Updated Information for Regulation and Tips about Red Snapper, Lobster, Crab, Grauper, Tuna, shrimp, etc. 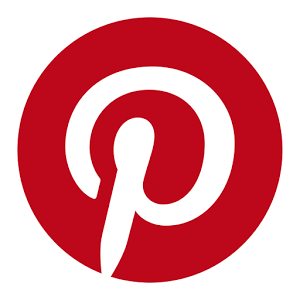 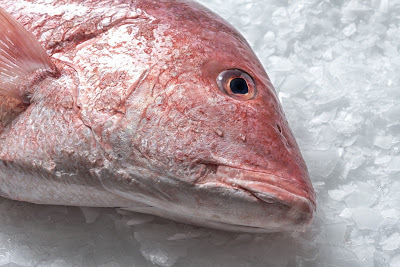 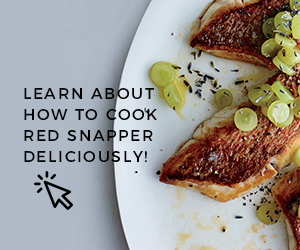 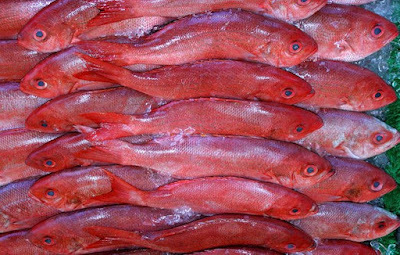 Get Many Information About Red Snapper Supplier and Many Tips.